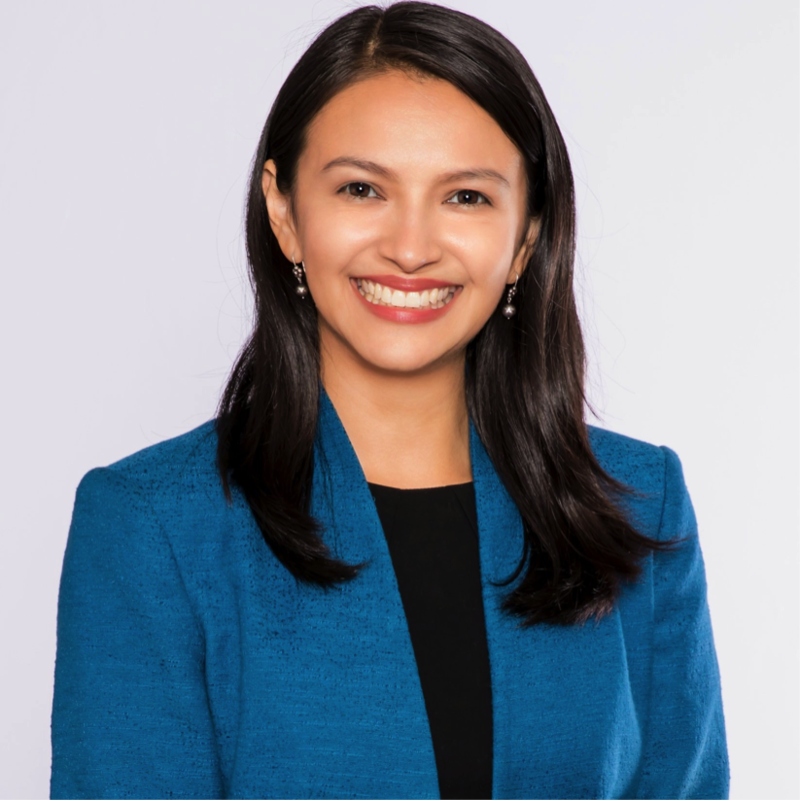 Destiny joined Civic Consulting Alliance in January of 2019 as a Senior Associate. She will be involved in K-12 and post-secondary education projects. Before joining Civic Consulting Alliance, Destiny developed public policy, programmatic, and public affairs experience at The Chicago Public Education Fund, where she published reports on school leadership and oversaw a $2M investment portfolio around school principal retention. Most recently, Destiny served as the Manager of Strategy and Development, overseeing the non-profit’s public affairs and $26.5M fundraising campaign. Destiny graduated from Princeton University with an A.B. from the Woodrow Wilson School of International and Public Affairs, with certificates in Urban and Latino Studies. After college, she returned to Chicago as a Teach For America corps member and taught middle school writing in the West Englewood neighborhood, simultaneously earning her Master of Arts in Teaching from Dominican University. In her spare time, Destiny is a proud South Sider and an active alumna of Saint Ignatius College Prep, the Daniel Murphy Scholarship Fund, and Chicago Scholars.